Living in the Pacific Northwest offers many beautiful photography destinations. Simply living near Puget Sound, the Cascade Mountains or the Olympic Peninsula give many opportunities for sunsets, waterfalls, tide pools and wildlife. For the urban photographer, there is Seattle, Tacoma, Everett and Bellingham. One of my favorite places is Fort Casey. It is about 1 1/2 to 2 hours from Seattle, and located on beautiful Whidbey Island. The park is home to Fort Casey, the WWII fort that helped protect Puget Sound from the Japanese. It is one of three forts located at the mouth of Puget Sound. The other two are Fort Ebby and Fort Flagler. 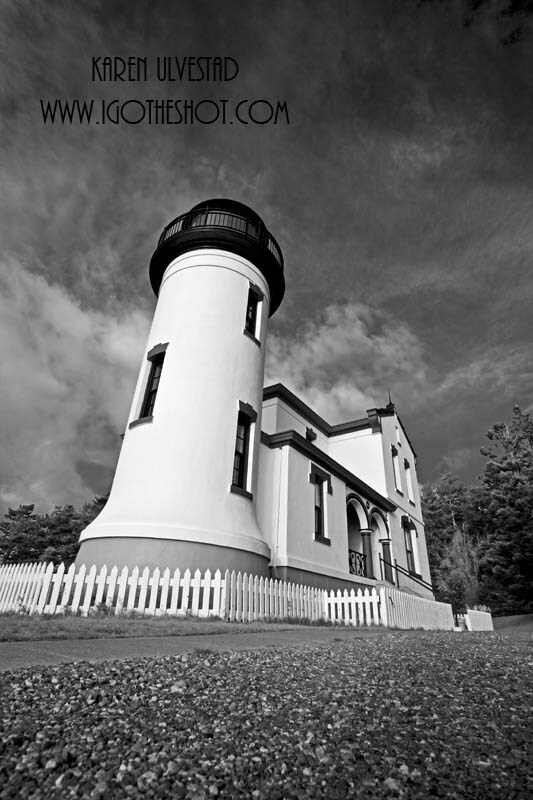 Another structural features of the park is Admiralty Head Lighthouse. The park is home to a lot of wildlife, that are comfortable around people though still wild. 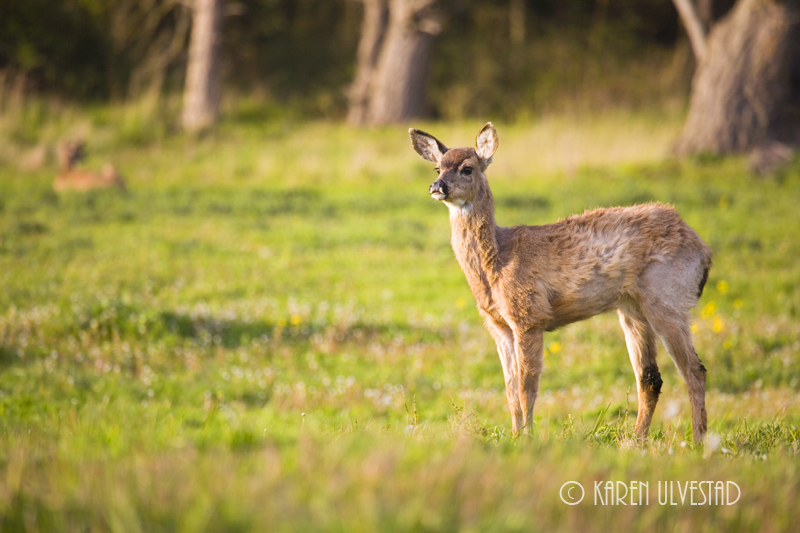 I’ve photographed deer, fawns, bald eagles, rabbits, small birds, harlequin ducks and various species of gulls. The cliff top is a large grassy area, surrounded by forest. It overlooks Puget Sound and Port Townsend. There is a trail to the beach, which is cobble stone and sand. As a photographer, I never run out of subjects to photograph. The concrete bunkers, of the fort, offer line, texture and angles to shoot. The contrast between the concrete and nature is wonderful too. 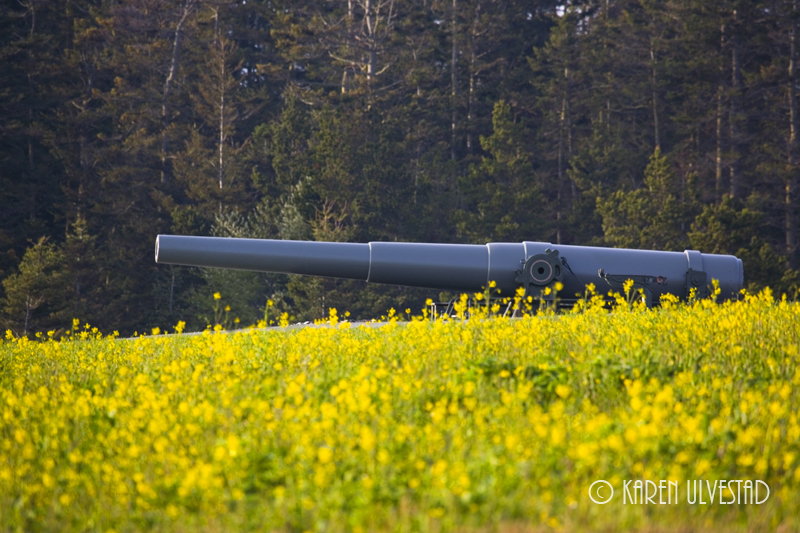 The fort still has one of its large guns on display, and visitors can look at it up-close. Besides the vistas, wildlife, lighthouse and fort, there are plenty of flowers and macro opportunities. The Pacific NW is one of my favourite places. I was introduced to Port Townsend a couple of years ago and loved it too. Lots of character. Their Fort Warden State Park was beautiful. Love the pics here and the perspective you chose for the lighthouse. Just wanted to say thanks for posting this! Have a good day! Wow, wonderful blog layout! How lengthy have you been running a blog for? you make blogging glance easy. The full look of your website is great, let alone the content!